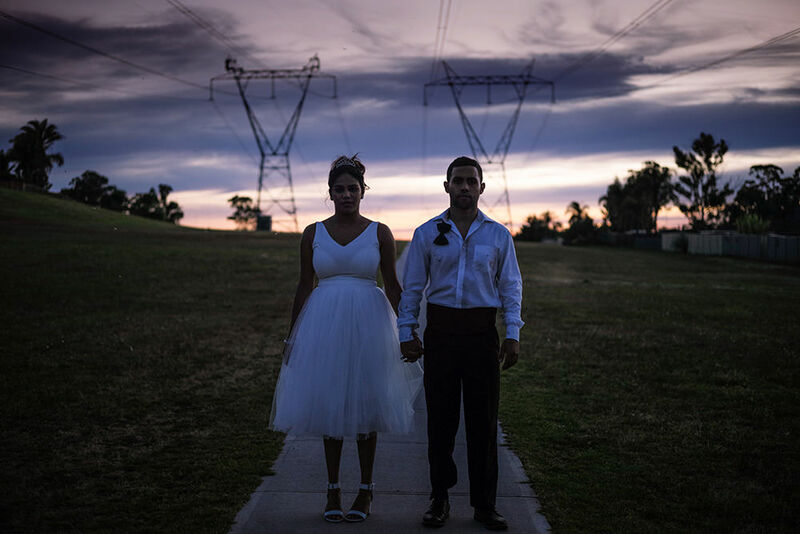 Screen Australia today announced $40,000 in support to writer/director Neil Triffett and producer Lee Matthews, enabling them to complete their short film Emo (The Musical). Emo (The Musical) is a musical comedy that tells the story of an unlikely high school romance between two members of warring peer groups. 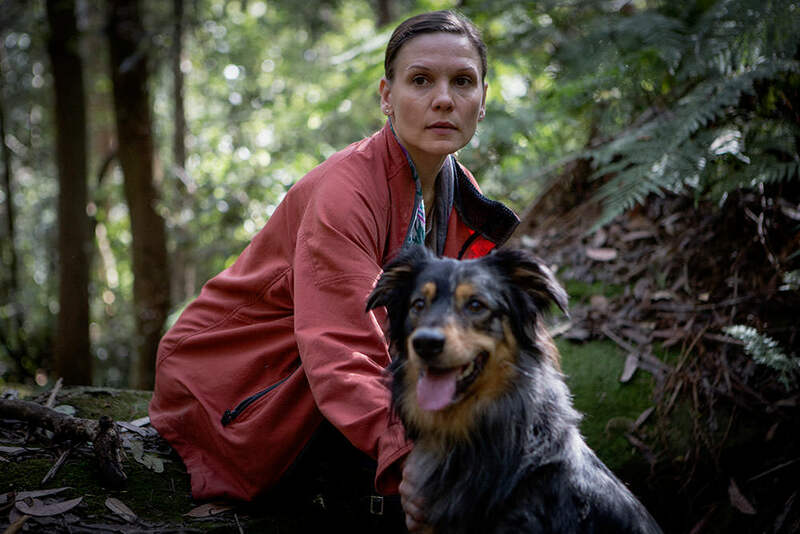 The film is supported through Screen Australia’s Short Film Completion Fund, which will also have an extra funding round this financial year and is now accepting applications. The fund offers filmmakers the opportunity to apply for up to $40,000 in post-production costs in order to complete their short film. Screen Australia’s support will ensure projects are completed to a high standard ready to be launched on the world festival stage. Films supported through the fund have included Yardbird (selected for Cannes 2012 and the winner of the Sydney Film Festival’s Dendy Award) and Spine (winner Best Short Film at the 2012 Melbourne International Film Festival). 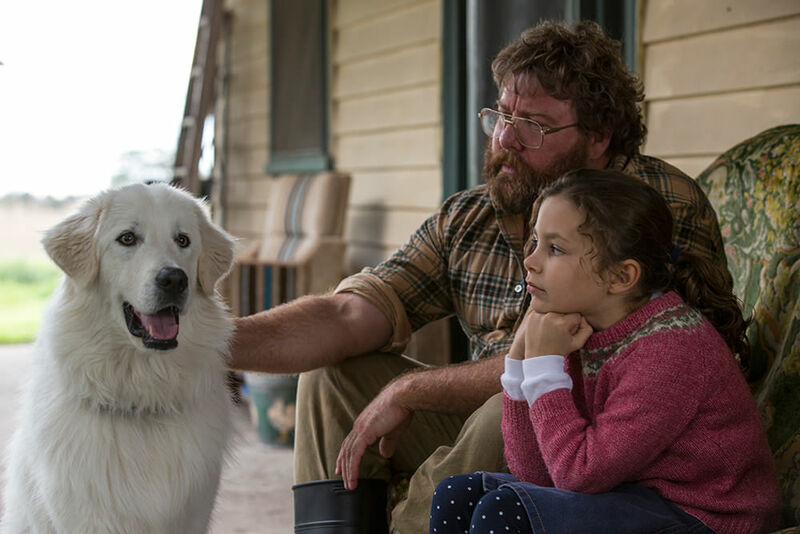 Screen Australia’s Head of Development, Martha Coleman, said, “Short films are hugely important in raising filmmakers’ profiles in the industry and provide an essential stepping-stone in a professional career path. Our completion fund recognises the passion, talent and ambition of new Australian talent who are getting out there by whatever means they have to tell their stories. For more information visit the Screen Australia website. The deadline for applications to the Short Film Completion Fund is 29 April 2013.